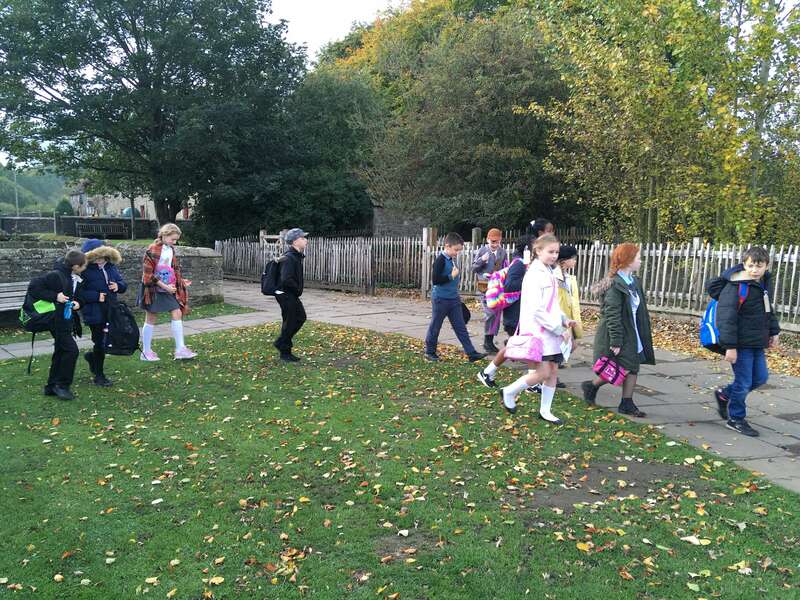 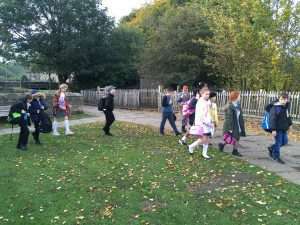 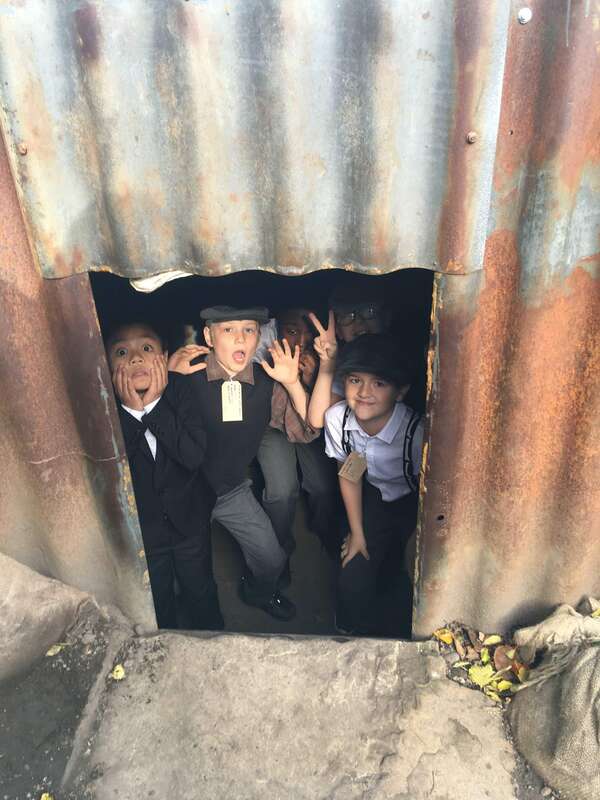 Yesterday, Y6 found out what it was like to be evacuated. 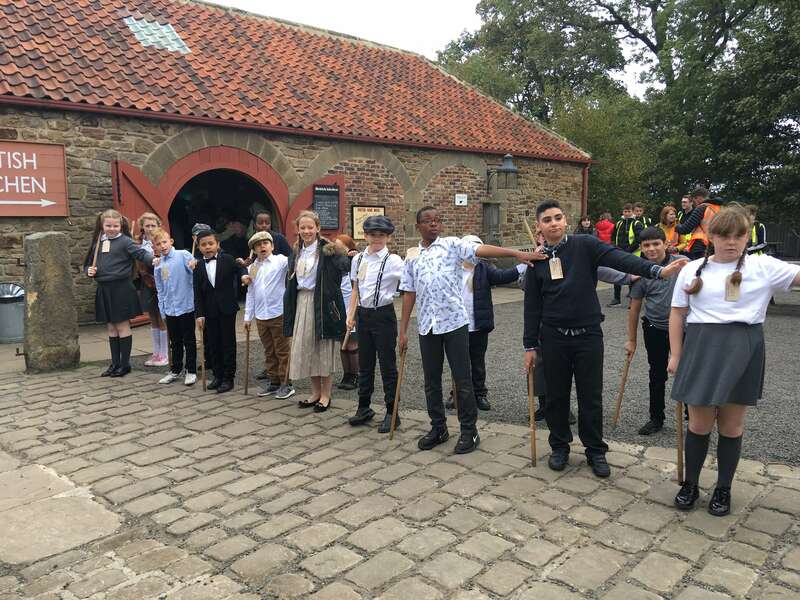 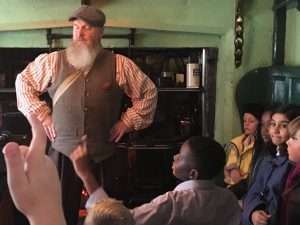 Dressed as wartime children, we travelled back in time, to Home Farm, Beamish. 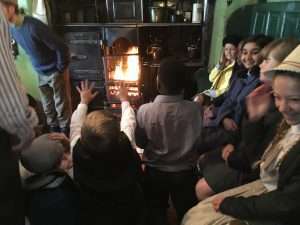 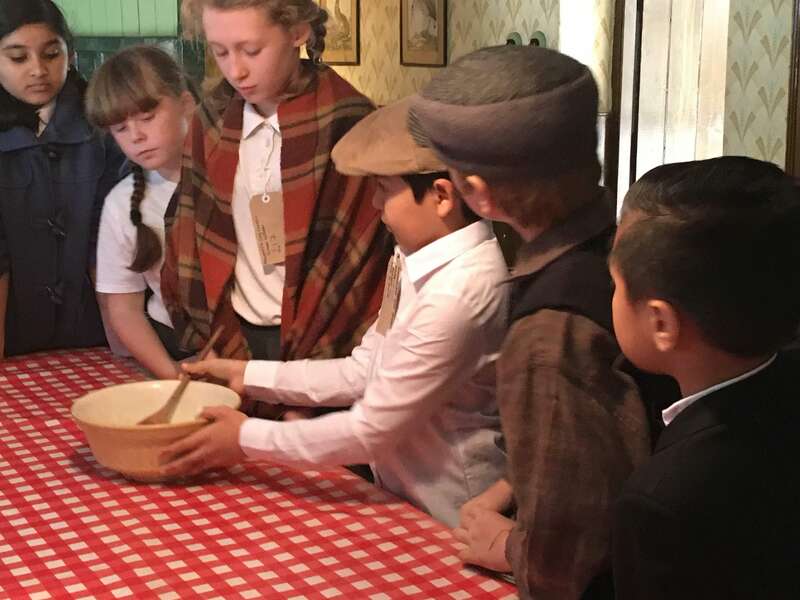 We learnt how to look after livestock (pigs, geese and cows), tape up windows for the blackout and use our rations to bake carrot cookies – they were very tasty! 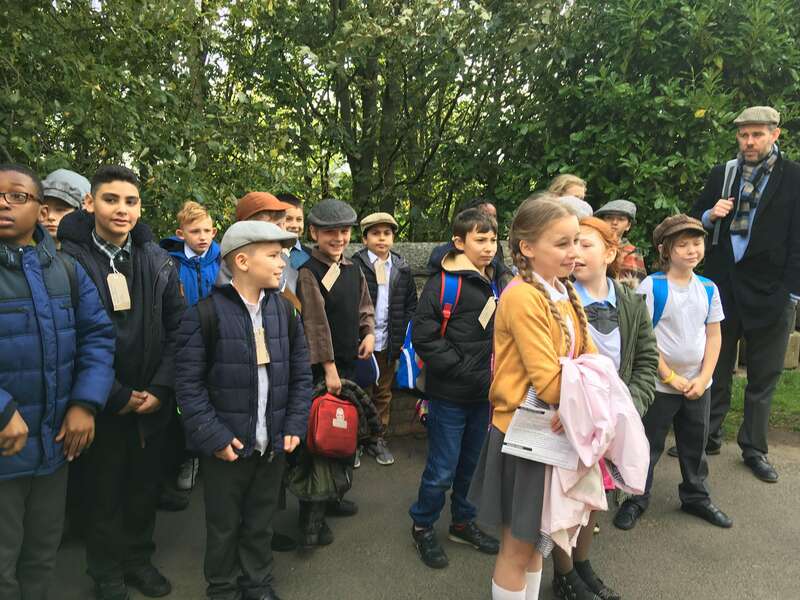 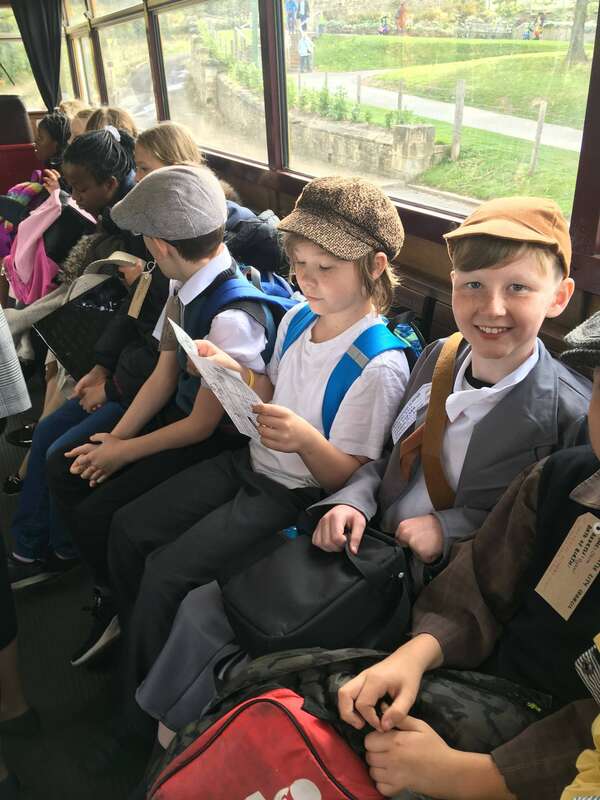 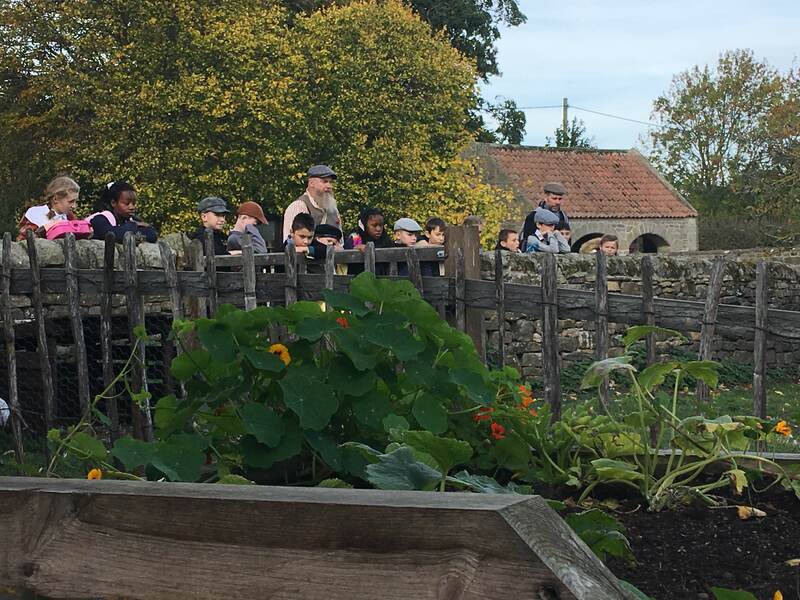 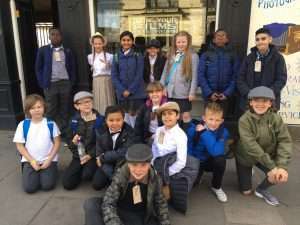 Next week, we will write our own evacuee stories and this experience helped us to understand the experiences of city children sent to the countryside during WW2.